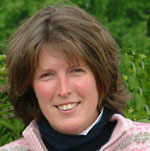 The Coaching Development Programme was initiated by the BEF world class in 2005, orchestrated by British Eventing Performance Manager, Yogi Breisner. The aim is to improve the standard of coaching within the sport of eventing. The ultimate goal is to build on Team GB’s already impressive tally of medals and to enable them to continue the winning formula well into the future at championship level. As established coaches with international competition experience Nick Turner, Caroline Moore, Christie Wright, Philip Surl and Claire Turner were selected for the three year development programme. 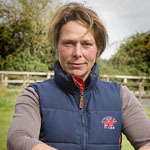 During this time they have worked on all aspects of their coaching skills including regularly taking coaching sessions in dressage, show jumping and cross country under the watchful eye of Yogi, as well as having practical training from other trainers including Kenneth Clawson, Ian Woodhead and Lucinda Green. 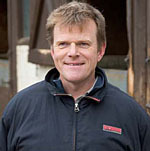 Other aspects covered in the course include sports psychology, rider nutrition and fitness, media training, veterinary and also observation of different coaching approaches and techniques from many international trainers including Kenneth Clawson, Ian Woodhead, Lucinda Green, Judy Harvey, Peter Murphy, Tracie Robinson, Di Lampard and Eric Smiley. Ridden and produced horses to 4 star level. Runs large training centre in the Midlands and coaches to all levels. 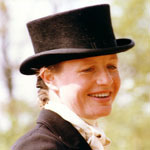 Ridden internationally in eventing and show jumping. 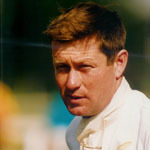 Top producer of young horses. International coach. Evented and show jumped at international level and at 4 star level. Ridden and produced several horses to 4 star level. Coaches at all levels from grass roots to advanced. Ridden to 4 star level. Currently undertaking TA training. Coaches to all levels. Produced horses to 3 star level and coached to international level. Runs residential training base in the West Country.